2 Cell Shorty configuration excellent choice for 1/10 off-road buggy racing, better weight distribution. These are our very best packs for racing. 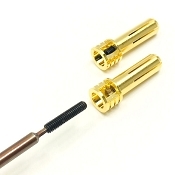 Designed with specifications directly from the "World's Fastest" SPEC and modified class racers. 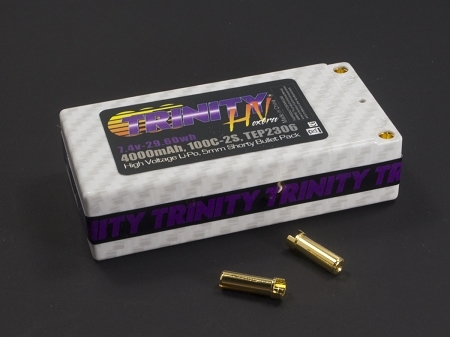 White Carbon LiPo's are the very best packs that we could develop to wear the Trinity name. 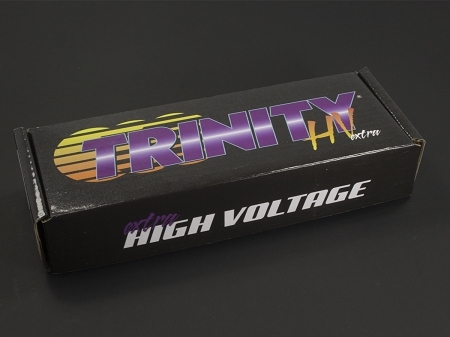 Several configurations of White Carbon packs are available including HV (High Voltage) and HC (High Capacity) models. 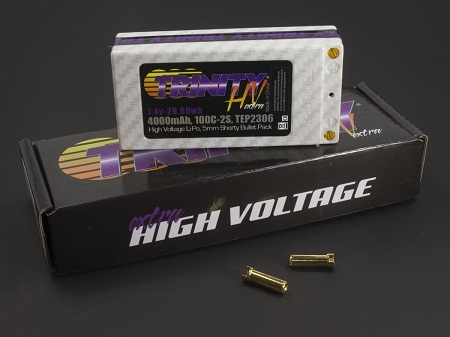 HV (High Voltage) means that the pack maintains a higher average voltage throughout the run. 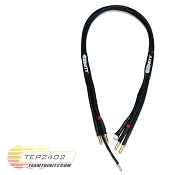 HC (High Capacity) means the pack has a higher than average milliamp run time. 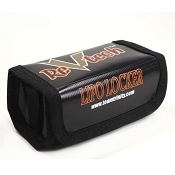 Being an Extreme Pro Level Racing Battery White Carbon Packs are capable of handling a 3C charge rating,. For the safest charge and the longest pack life a 1C charge rating is recommended. High Voltage & High Capacity Checker Flag Performance!